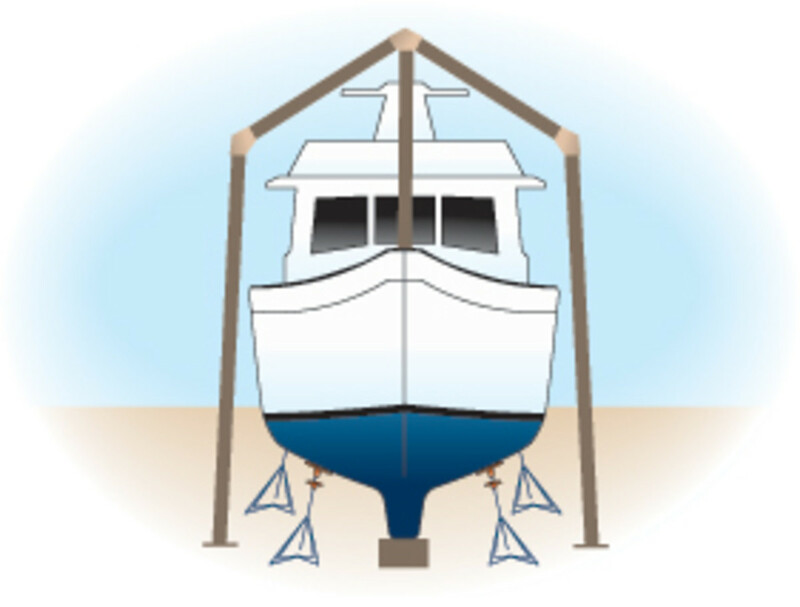 Most boats require some sort of frame to support a winter cover. Wood frames are the most common. Sometimes they&apos;re simply tacked together from cheap lumber and then torn down in the spring. 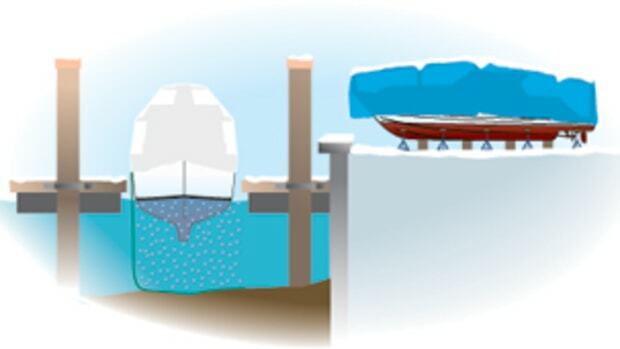 Not so common are more elaborate structures that can be assembled and disassembled year after year. PVC tubing is another framing option. Ingenious frames have been designed and built using a wide variety of this material, with joints secured with screws, allowing disassembly and storing in the spring. Metal—typically electrical conduit—is another option that&apos;s more expensive but also stronger and more durable than wood. Several companies manufacture clamps and other accessories to make building such frames even easier.